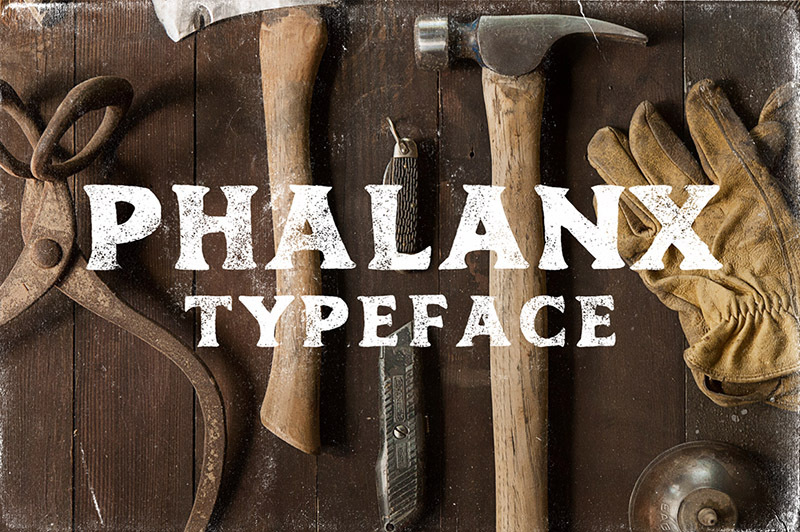 Phalanx is a vintage, hand drawn typeface inspired by print catalogs from the early 1900’s. 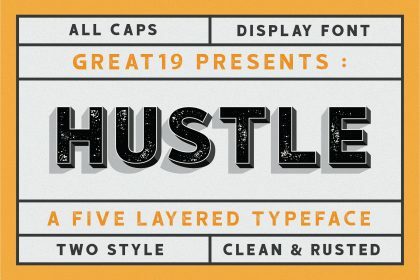 It’s perfect for adding some personality and character to your designs! 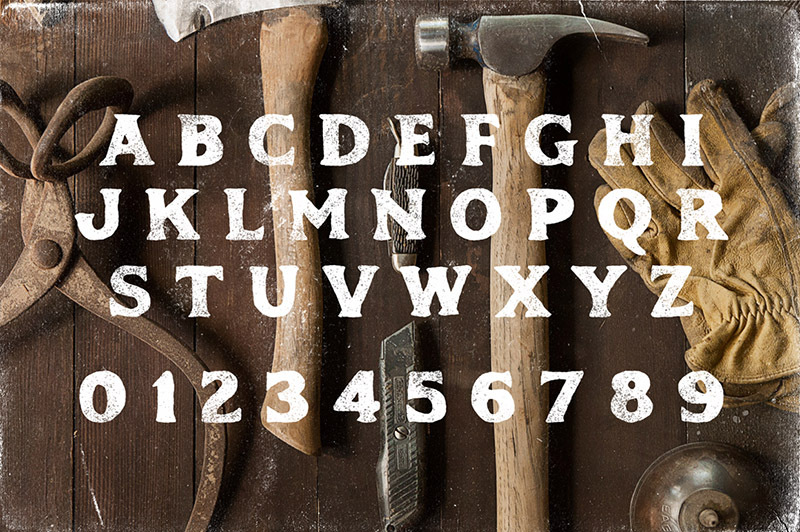 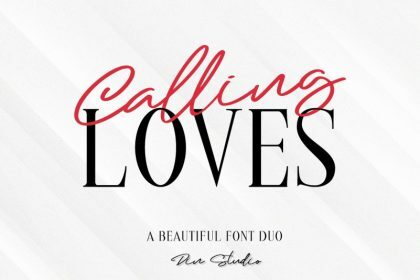 This amazing custom font (personal use only) is from Mark Richardson. 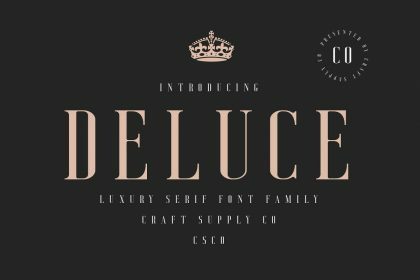 Enjoy 😉 Get a COMMERCIAL license here!